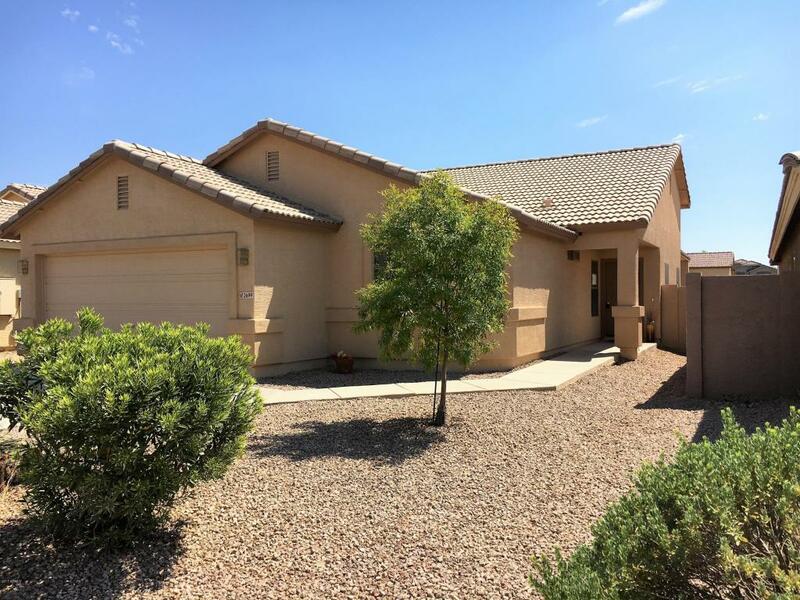 For additional information or to request a private showing on 2699 E Cowboy Cove Trail San Tan Valley AZ 85143, please call (480) 422-5358 or fill out the Request More Information form. 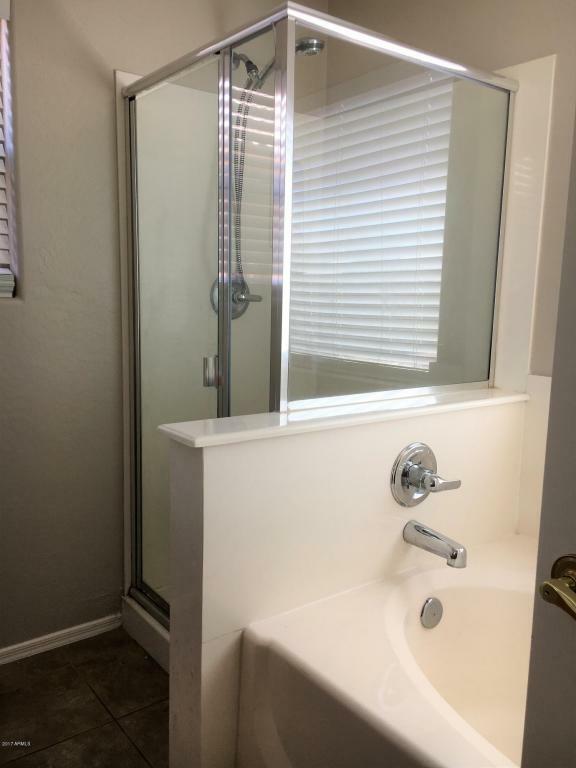 Do you have a home to sell similar to this one? It might be worth more than you think. Call me to discuss. Directions: East on Bella Vista, South on Tourmaline, West on Silversmith, South on Opal, West on Cowboy Cove Trail. Description: Freshly Painted INSIDE and OUT! 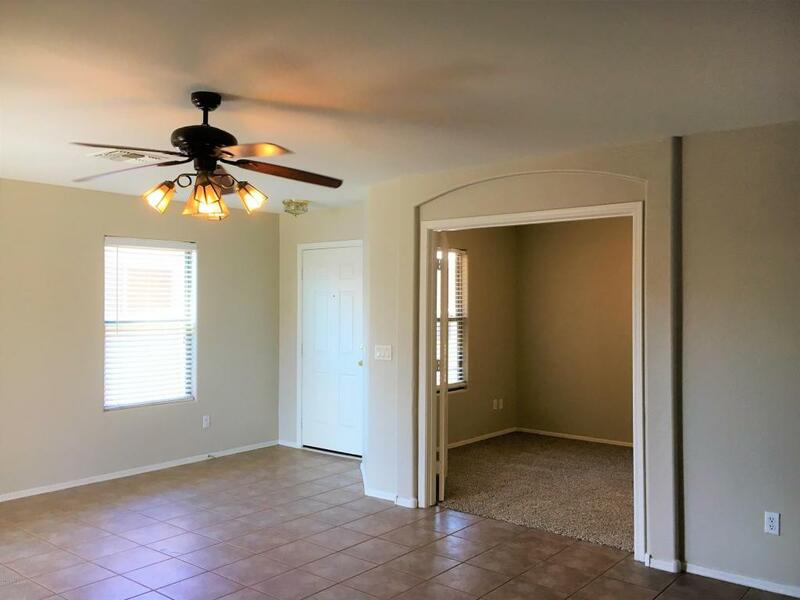 This lovely 4-bedroom, 2-bath home is just waiting for its new family. NEW CARPETS in the bedrooms, TILE everywhere else. SINGLE LEVEL with SPLIT floor plan. LARGE BACK YARD with covered patio. 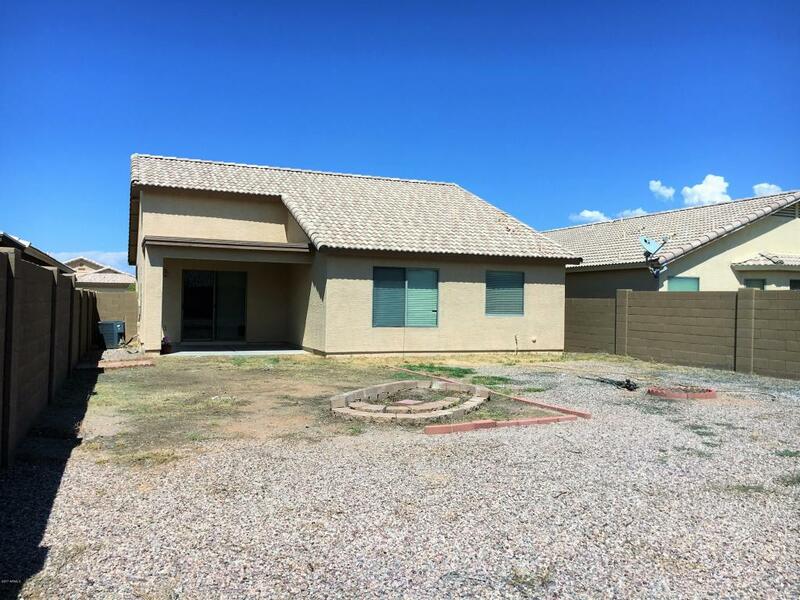 Close to Poston Butte High School, Central Arizona College and charter and public schools. Community parks and green belts. Make this a MUST SEE home.